Navan Adventure Sports is an outdoor multi-activity Adventure Park situated in the Boyne Valley, Co. Meath. Our goal at the park is to help children and adults to stay active through fun sports, games and challenges. We also specialise in hosting school tours, corporate team building, social events (birthdays, stags and hens parties) as well as hosting some annual sporting, music and cultural events (National Cross Country Championships, Higher Vistion Music Concert, Pumpkin & Bounce Halloween Festival) etc. 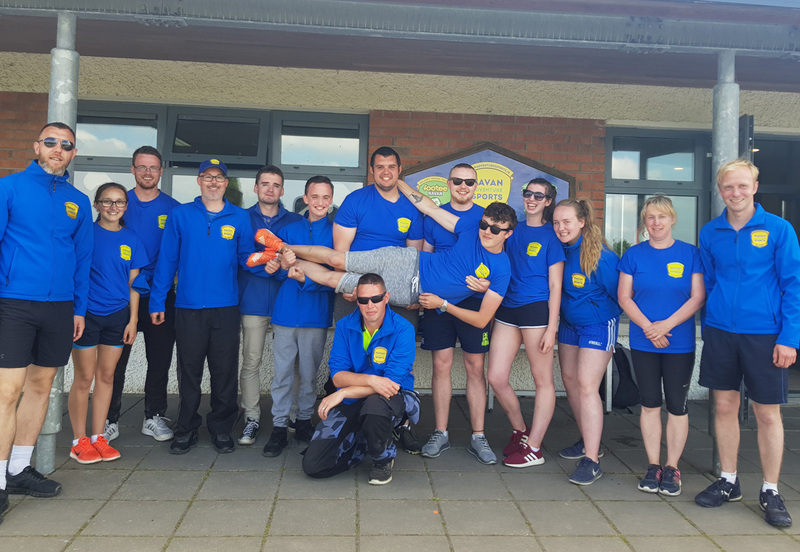 Originally Driving Range and later developed as Navan Adventure Sports in 2016 – we along with our sister company Footee Tallaght became the first adventure parks to introduce Football Golf to Ireland. A fun and challenging game it remains one of our most popular activities alongside Human Foosball, Off Road Go Carting, Obstacle Course, Mini Golf and more. With excellent indoor facilities – toilets, changing/locker rooms, showers, party rooms and coffee shop – our friendly staff members, who are also highly trained in supervision, are at hand to ensure that every child, adult and family that come through our gates enjoys an unforgettable experience. In the age of digital technology, outdoor activity is more important than ever. Not only does outdoor group activity promote better social and communication skills, it promotes better sleep and healthy lifestyle. So why not put the screens down and come join us for some serious (but not too serious) fun at Navan Adventure Sports! P.S – Please feel free to explore our website and find out all about our exciting activities. Any further queries just contact us on 085 236 6322 or email us on info@navanadventurecentre.ie.